"You get a discount! You get a discount! EVERYBODY GETS A DISCOUNT!!!!" 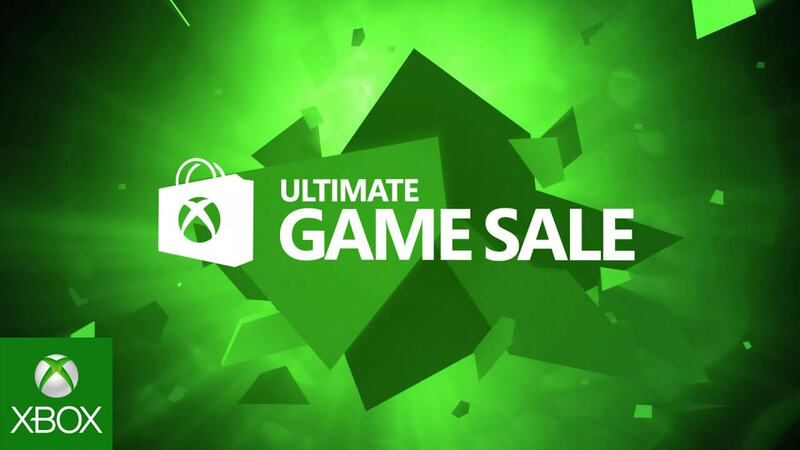 While Summer started just over a week ago we are getting the annual Summer Ultimate Game Sale starting on Friday. This means Xbox will have amazing deals on hundreds of Xbox games and add-ons, so get ready to empty your pocket kiddos. Microsoft is also offering deals on gaming PCs, headsets and other accessories as well. Not to mention the sales on Windows 10 games like Deadrising 4, Gears of War 4, Halo Wars 2, and much more! If you watched the teaser to the end you also noticed the giveaway Microsoft is doing. There are giving away two " ultimate gaming prize packs". "To help celebrate the Ultimate Game Sale, we’re giving away two ultimate gaming prize packs. Whether you play Xbox or PC, enter for a chance to win the ultimate equipment, cash cards, and more! From now until July 10, make your best game face and share on Instagram or Twitter with the hashtags #UltimateGameFace and #XboxSweepstakes2017 or #PCSweepstake2017. 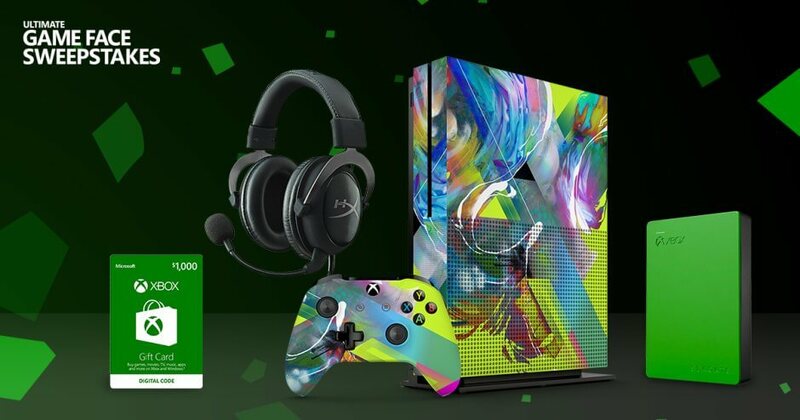 Learn more about the Ultimate Game Face Sweepstakes by visiting https://microsoft.com/ultimate..."
The Ultimate Game Sale begins June 30th and will conclude on July 10th. Dark Souls 3 please go on sale!